Gordon Solutions' attention to detail is exemplified in its owners dedication to be involved with every project we encounter. Our skilled employees work hands on with the founders of Gordon Solutions to ensure a great work environment, timely completion of projects, and a positive future for Gordon Solutions. "I have always dreamed of building a company like this one, and with my wife and son at my side I feel like the sky is the limit." 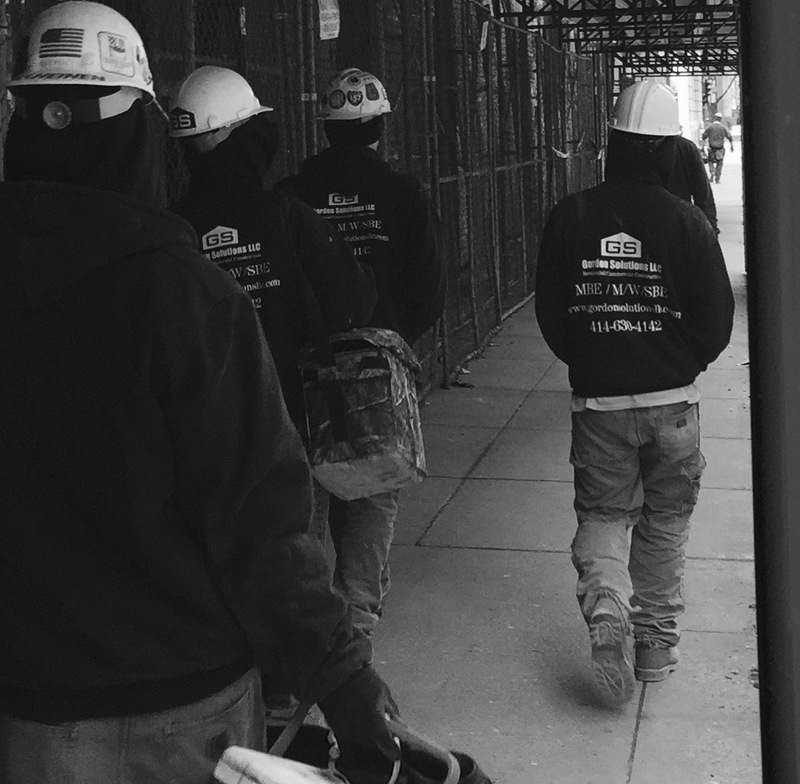 From our beginning in 2010 we have taken great pride in building trusted relationships with people and construction contractors all over the Milwaukee area. Taking on projects from sub-contract work to general contracting, we have been able to build a strong, reliable company. We encourage you to view our Services page to see some of the things we do and achievements that have gotten us to where we are today. Together we can build another trusted relationship.